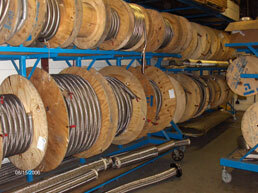 Northflex Manufacturing is your source for metal hose products and expansion joints in Canada. 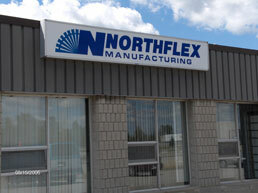 Northflex Manufacturing Inc. is a C.S.A. and T.S.S.A. 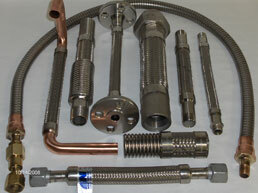 certified manufacturer of flexible metal hose and expansion joints. 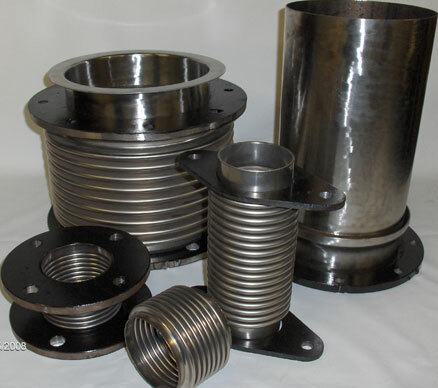 Our products and services are used in a wide variety of industries including steel and other commodity production, mining, shipping, chemical processing and anywhere necessitating media transfer where temperature and pressure are factors. All of our products are T.I.G. 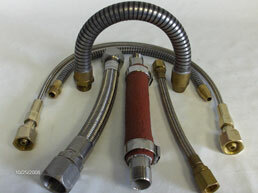 welded and tested on site in accordance with industry standards for metal hose and expansion joint manufacturers. Northflex remains committed to providing excellent products and services to all of our valued customers in Canada and the United States.